2019-03-20 Jiri Podolsky, a theoretical physicist from Charles University at Prague (and a frequent collaborator of mine) has written a background story on his research for CQG+. It is entiteled Understanding exact space-times and also briefly describes our joint project(s). 2019-02-25 Evaluation results of my fall term courses online. 2018-10-14 I have updated the service website of our book Einführung in das mathematische Arbeiten (German; Introduction into mathematical methodology). It is now adapted to the 3rd edition and also includes a list of all current and future explanatory videos. They can be accessed freely from there. The 3rd edition of the textbook Einführung in das mathematische Arbeiten (German; Introduction into mathematical methodology) with Hermann Schichl has just appeared. For the product flyer click here. The service page of the book http://www.mat.univie.ac.at/~einfbuch will be updated shortly. Also the series of explanatory videos which we have produced acompanying the 3rd edition will be available freely from there. For the moment you can acceess it (less comfortable) via phaidra, the storage system of Vienna University. 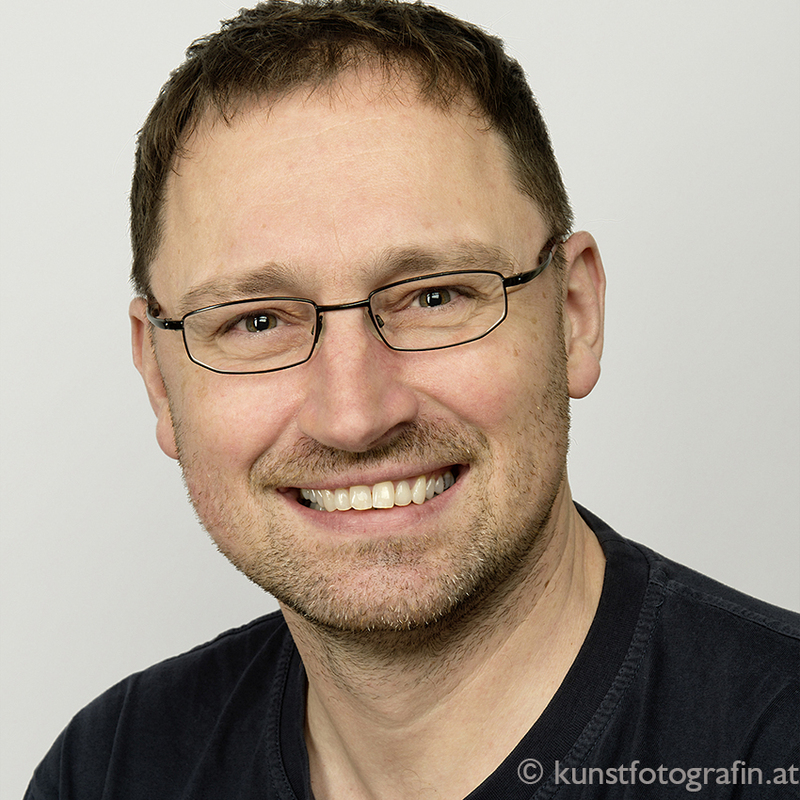 I am a mathematician and mathematical physicist at the Faculty of Mathematics at the University of Vienna. I am a member of the research group DiANA (Differential Algebras and Nonlinear Analysis) in the Analysis, Geometric Structures and Mathematical Physics section of the department. Also I am member and treasurer of the International Association for Generalized Functions (IAGF) and a member of The International Society for Analysis, its Applications and Computation (ISAAC). My teaching includes a variety of courses in several areas of mathematics reaching from general first-year-courses to specialized courses and seminars in analysis, PDE and geometry. 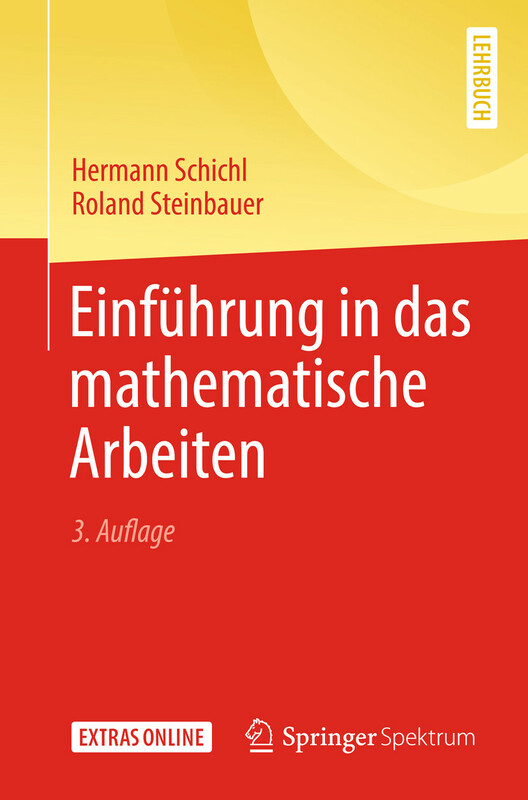 I have co-authored the general introductory book Einführung in das Mathematische Arbeiten (German,Introduction into mathematical methodology) with Hermann Schichl. Together we are running a service web page accompanying the book. We have been awarded the UNIVIE Teaching Award 2013 of Vienna University and the Ars Docendi 2016, the Austrian National Award in University Teaching.